Delicious California plum tomato sauce and premium Wisconsin cheese. Made with fresh chopped garlic, olive oil and topped with Wisconsin cheese. Sliced Provolone cheese on the bottom and tomato sauce on the top! 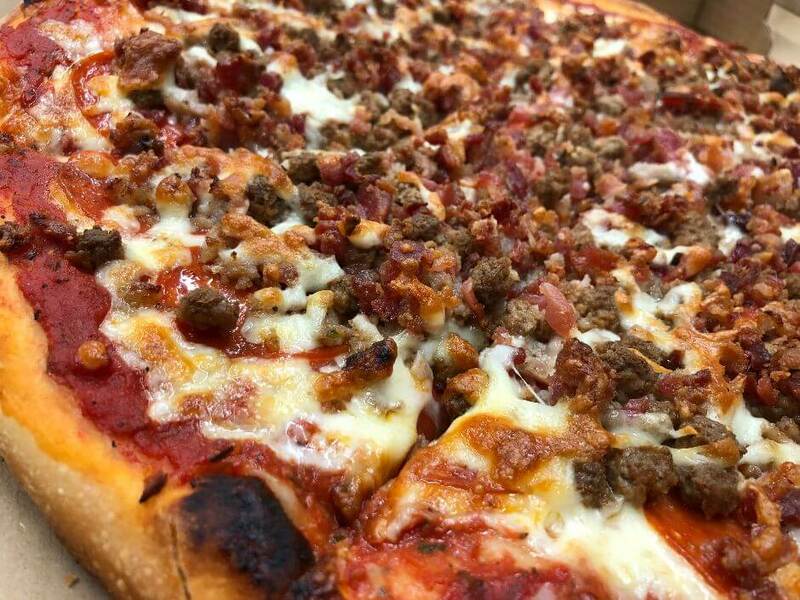 Pizza Toppings – Make any combination you want or try one of our signature pizza’s like this Meat Lover pizza pictured on the right. 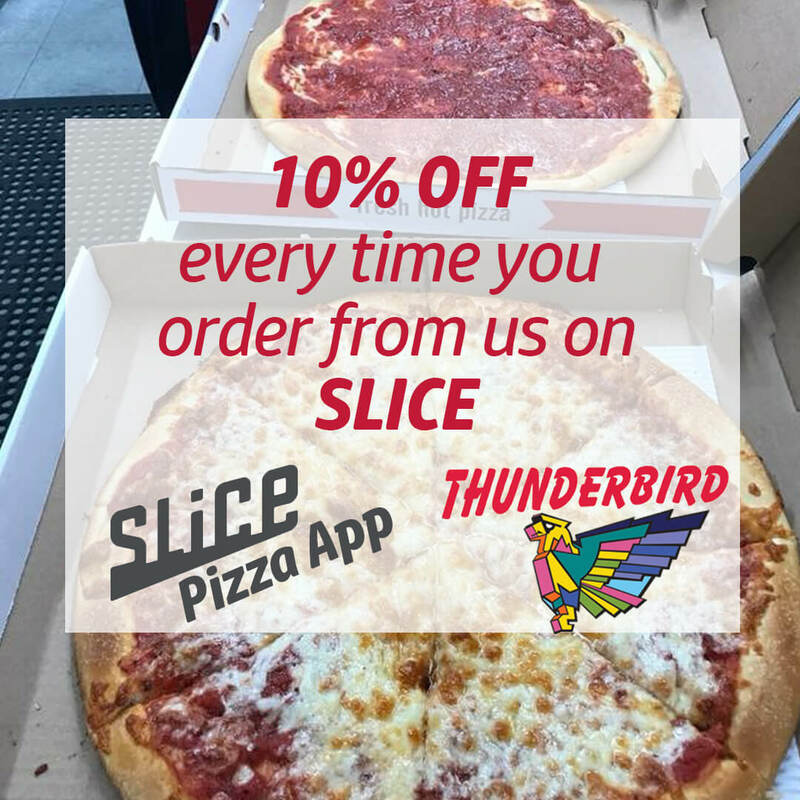 We load up on your pizza toppings! 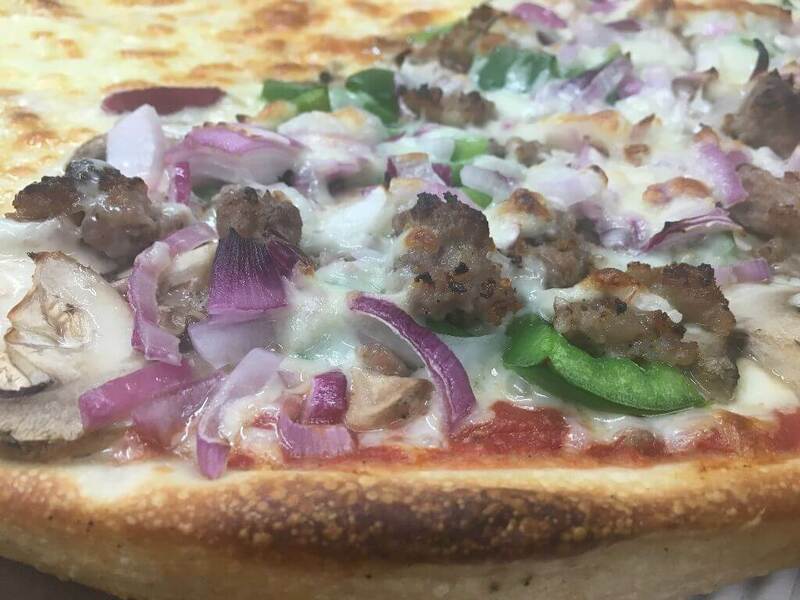 Create your own favorite with any topping combo! Create you own favorite with any filling you want! Pizza topping prices apply. Create you own favorite with any filling you want! 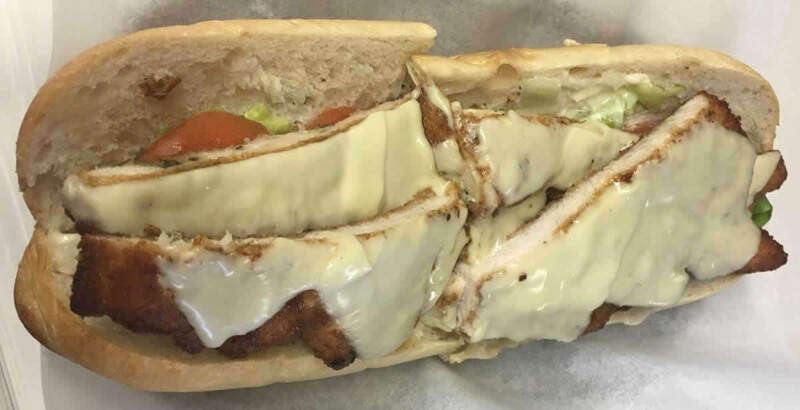 Freshly prepared homemade chicken cutlets served any way you like! 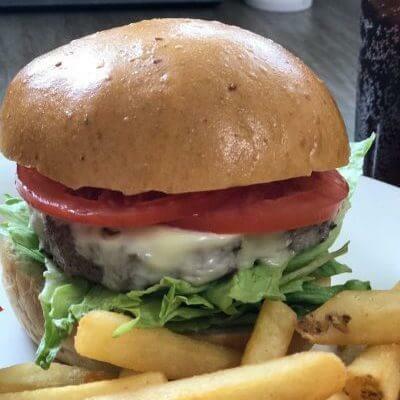 We use 6oz steak burgers made with certified Black Angus beef – Served on a LeBus brioche bun. Garden salad with black olives, roasted peppers and anchovies mixed with layers of delicious sliced Italians meats and cheeses. Taste the best wings around! Serving you the best party wings we can possibly make. mayonnaise, lettuce, tomato, and bacon. 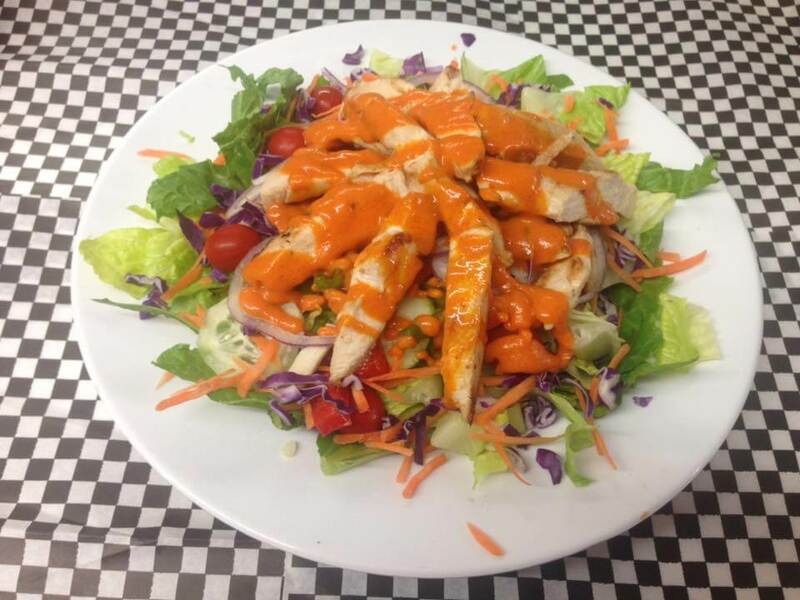 Choice of Turkey, Ham, Roastbeef, Cornedbeef, Chicken or Tuna Salad.